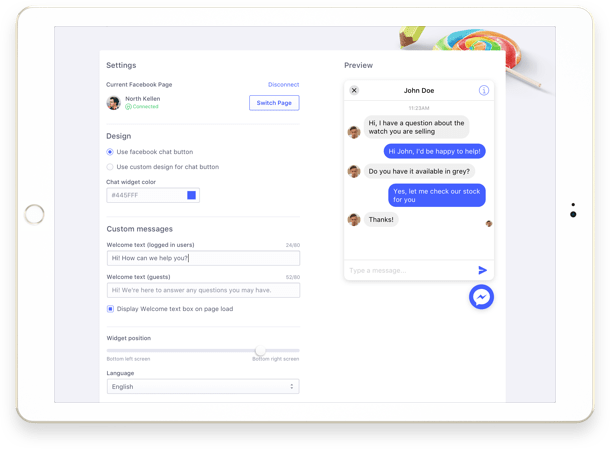 Quick Facebook Chat allows your customers to send you the messages directly via a Messenger live chat widget on your site. Both parties can follow up with the conversation anytime, anywhere with Facebook Messenger accounts. Quick Facebook Chat lets you provide engaging, authentic support easily and seamlessly, all meant to build trust and open the opportunities for future sales. 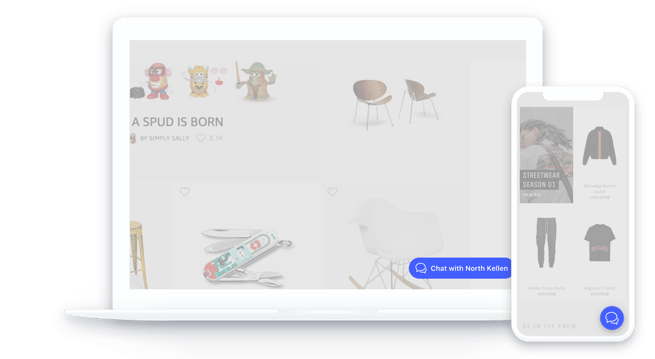 Since you can access the chat history anytime, you have the ability to continue the conversations even after customers have left your store. 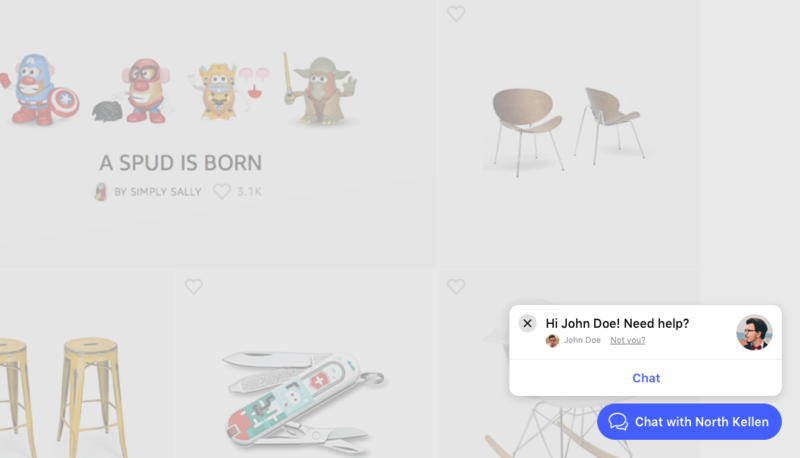 As of a result, you can easily reply to customers and quickly address their concerns. This thoughtful support will for sure lead to a higher conversion rate. 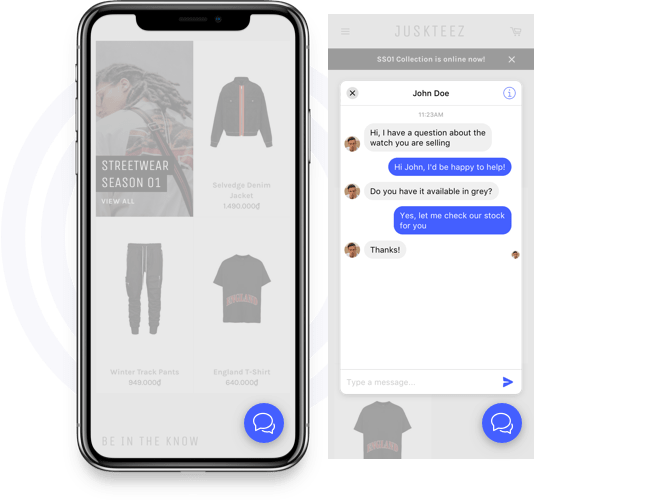 As soon as the customers send you messages through the Messenger widget on your store, you are eligible to subscribe them to your Facebook messenger subscriber list and then re-engage with them later. It literally takes you two minutes to complete the whole setup. You are more than welcome to customize your on-site widget to match it with your store’s theme and branding. The app is lightweight. It will makes no impact on your site speed and make sure of a great customer experience on your online store. 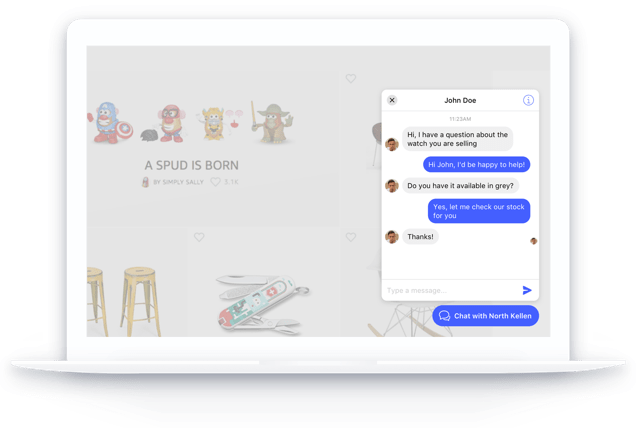 Regardless of what devices your are using, Quick Facebook Chat is responsive to all, from mobile, tablet to small-screen desktop. Just 2 minutes to get the app up and running. Our ultimate goal is to make Quick Facebook Chat easy and simple for you to use. We promise to deliver super fast support. We are very responsive via all support channel: live chat, email, Facebook messenger, direct call. "I'm honestly amazed by the fact that when you work hard and do the right research, you end up finding these kind of app that make things very much easier for your business. Thank chat by Beeketing!" "Great app, when the site has such a possibility for visitors to communicate live with you. Besides, it automatiaclly solves all of my customers' questions without me having to spend time answering them. This increases the confidence in the site and sales grow, thanks!" "As a social media orientated shop this chat app is perfect for my store, thanks again Beeketing!" "Amazing App... Must have... fast and helpful support... and what is really amazing that it allows customers to chat on the store!! Not redirect them messenger chat in a new window." "Amazing addition to my store. 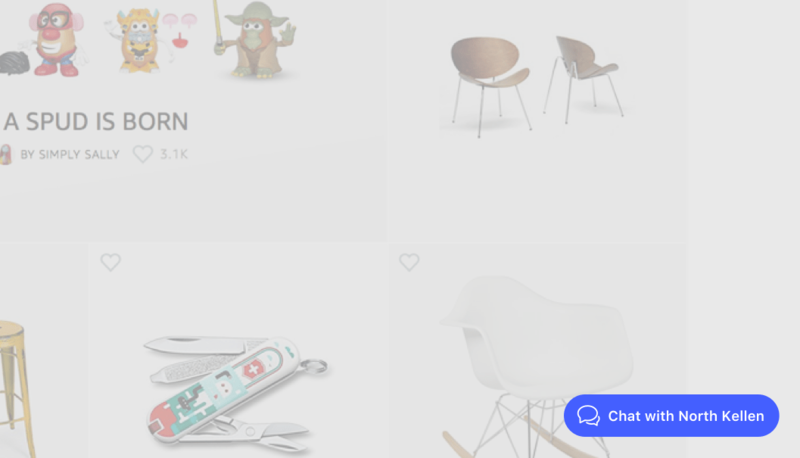 Being able to receive an message from a shopper who is on my site and reply to their questions is a great way to help complete sales.I had one minor technical issue with the app for an unknown reason and their technical service team worked around the clock to resolve the issue with great communication. Definitely recommend this to any who has an online store."